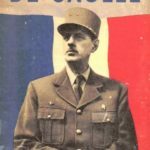 Charles de Gaulle was a French soldier and statesman, General. During the Second World War, he became a symbol of the French Resistance. 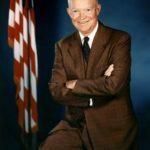 He was founder and first president of the Fifth Republic (1959-1969). 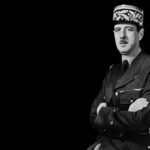 Charles Andre Joseph Marie de Gaulle was born on November 22, 1890 in Lille into the patriotic Catholic family. He was the third of five children. 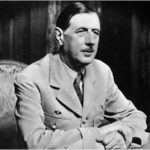 His father, Henri de Gaulle (1848-1932) was a professor of philosophy and literature at the Jesuit school, which greatly influenced Charles. From early childhood, the boy loved to read and was fond of history. Charles studied at the Special Military School of Saint-Cyr which he graduated in 1912. Since the beginning of the First World War, on August 12, 1914 Lieutenant de Gaulle took part in military operation. On August 15 he received his first injury. On March 10, 1916 at the Battle of Le Mesnil-le-Yurlyu he was wounded for the second time. In 1916 during of the Battle of Verdun he was wounded for the third time. Charles was left on the battlefield and was captured by the Germans. 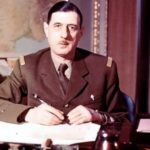 De Gaulle made six attempts to escape without success. Mikhail Tukhachevsky, the future Marshal of the Red Army, was together with him in captivity. At that time de Gaulle wrote his first book Discord Among The Enemy (published in 1916). In 1921 he married Yvonne Vendroux. 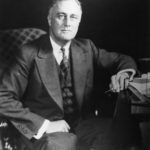 In 1931 he joined the general secretariat of National Defense in Paris, where he became involved in politics for the first time. 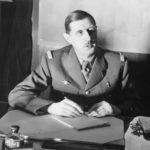 When Germany occupied France at the beginning of World War II (1939-45), De Gaulle took control of the Free French resistance movement. He led the movement from England. 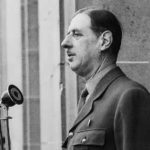 De Gaulle returned to Paris as a national hero in 1944 after the Germans had retreated. 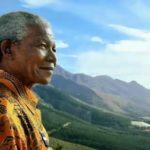 He became active in politics as the country tried to deal with many problems. 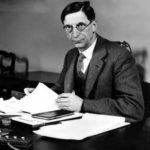 In 1959 he became president under a new constitution that he helped write. He declared Algeria’s independence on July 3, 1962. 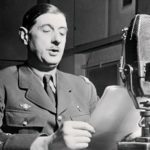 De Gaulle also increased his efforts to make France a leading world power. In the year prior to his death he wrote his Memoirs d’espoir (only the first volume of which was completed). 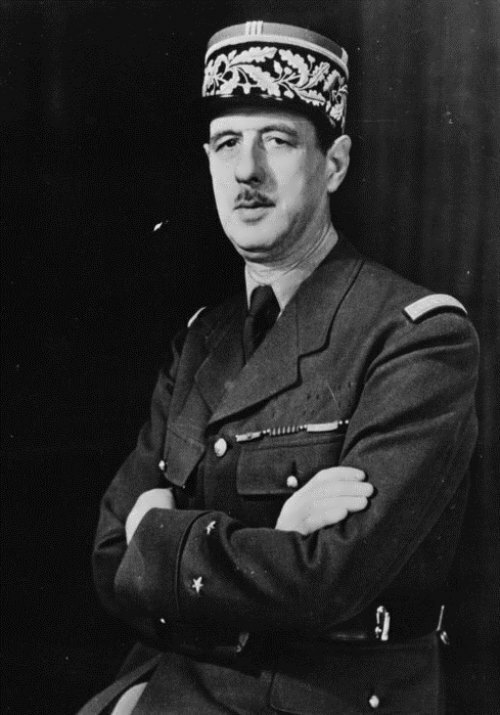 Charles de Gaulle died on November 9, 1970 in Colombey-les-Deux-Eglises. He was buried in the local church according to his instructions. – French airport Roissy-Charles-de-Gaulle was named in his honor. 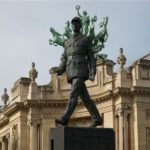 – There is a monument to General near the Champs Elysees in Paris. 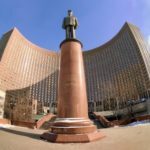 – In 1990 the area in front of the hotel Cosmos in Moscow was named after him and in 2005 a monument to de Gaulle was erected there. 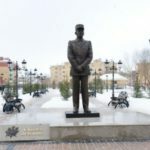 – In 2014, a monument to General was erected in Astana. 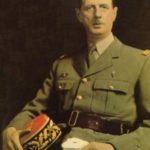 – According to historians, Charles de Gaulle was assassinated 31 times throughout his life. 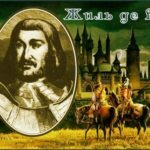 – When Charles was in his seventies his eyesight was very poor. Once he met the prime minister of the Congo Abbot, dressed in soutane, and said to him: “Madame …”. 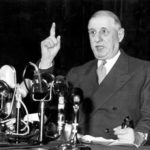 – De Gaulle once said about France: How can you govern a country which has two hundred and forty-six varieties of cheese?